We are actively trying to clean up our sales yard, so we are liquidating a lot of good stuff! 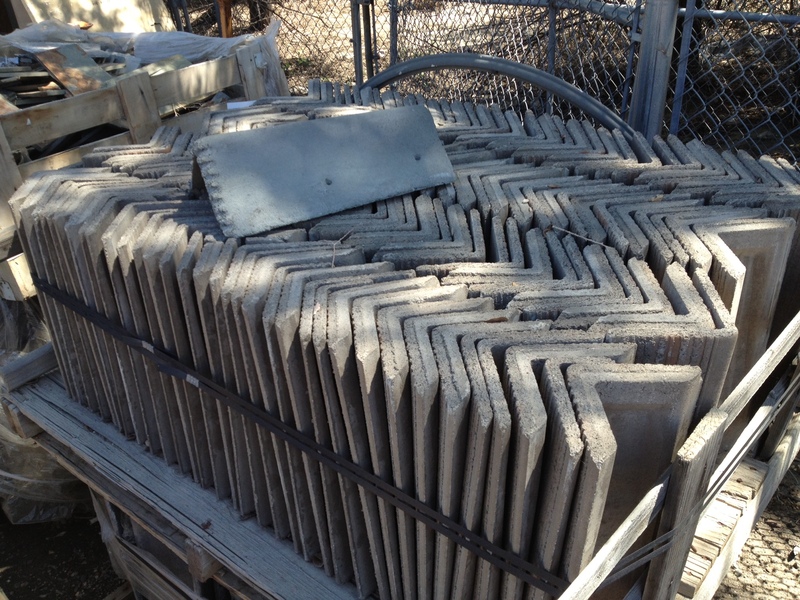 Right now you can get a single-tier (or one level) pallet of roofing tile for just $25. Get two tiers and it’s only $40. Come and get it while it lasts! Bud’s Warehouse non-profit mission is to rebuild lives through our career and life-skill development program for employees (read more about our mission). As a not-for-profit job-training program, Bud’s Warehouse offers over 20,000 sq. ft. of new and antique home improvement supplies – all donated by area contractors, builders, suppliers, and homeowners and all at savings of up to 70% off retail.